Their extensive sales experience with assembly systems and the technical qualifications of their team make Grimm Handels Consulting the ideal partner for the sales and distribution of AGME machines in Germany, offering our customers the best service. 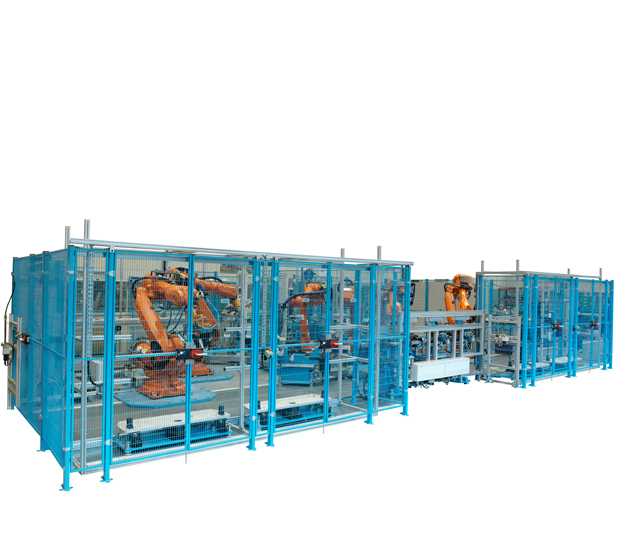 AGME Automated Assembly Solutions provides the main manufacturing industries, as well as the automotive component industry, with tailored solutions for automated component assembly from very early stages. These solutions integrate both own technologies (riveting machines, presses, automation), and other bonding or associated technologies (screwing, clinching, welding,…). This special machinery manufacturer supplies customised machines for the automatic assembly of car seat guides, seat recliners, hinges, ball joints and window opening mechanisms, among others. In line with Industry 4.0, the development capacity of AGME covers different fields such as control systems, all types of sensors, applications or programs for PC, data transmission and collection systems, or the development of specific data analysis software. In addition, they have extremely varied interconnectivity solutions: from local production data storage systems in machines connected via Intranet, to complex solutions that integrate total connectivity systems between machines located at different plants and different servers via Internet.